When visiting our university, feel free to discover Ottawa, Canada’s capital! Here are some delicious or beautiful spots you might want to go to. 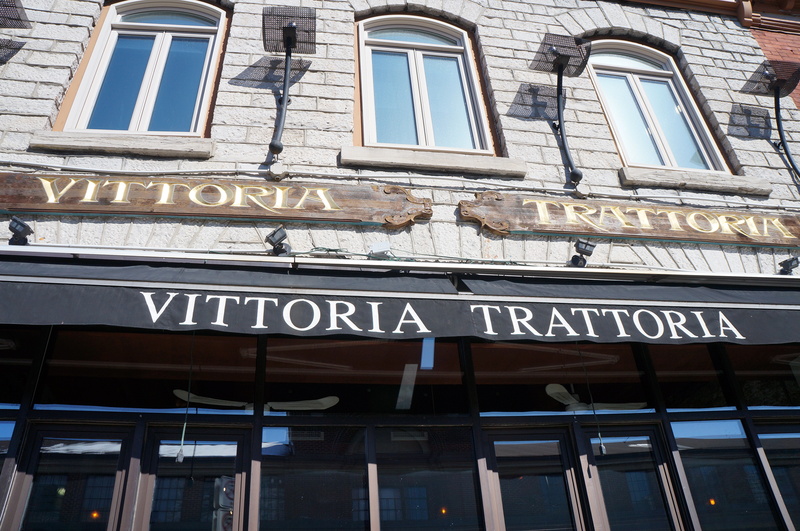 Located in the ByWard Market, Vittoria Trattoria, is one of the best Italian restaurants in Ottawa. It offers traditional cuisine and a good wine list. 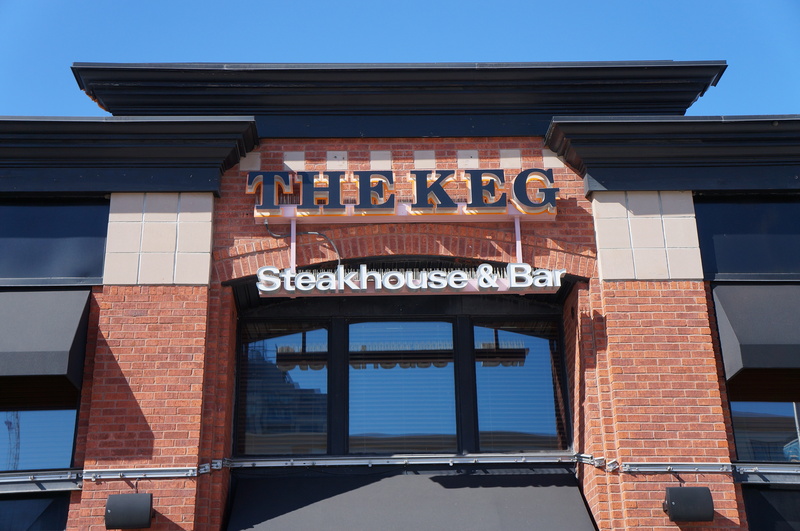 In the ByWard Market, The Keg is famous for its beef dishes, including the traditional Keg steak. The Riviera building, located near Parliament, used to be a bank. 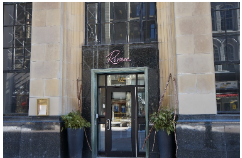 Today it is one of the most popular fine dining restaurants in the capital. 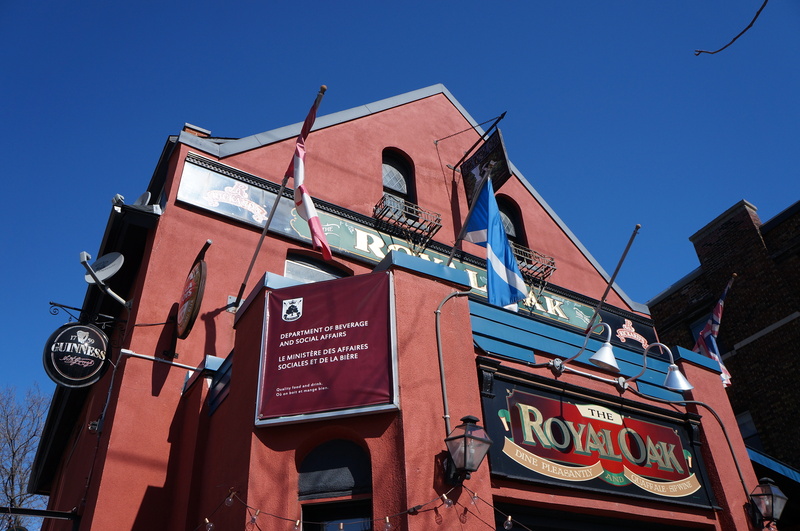 The Royal Oak is one of the most popular pubs in Canada. You will find several restaurants of this chain in the city, where you can enjoy a wide choice of foods and drinks. 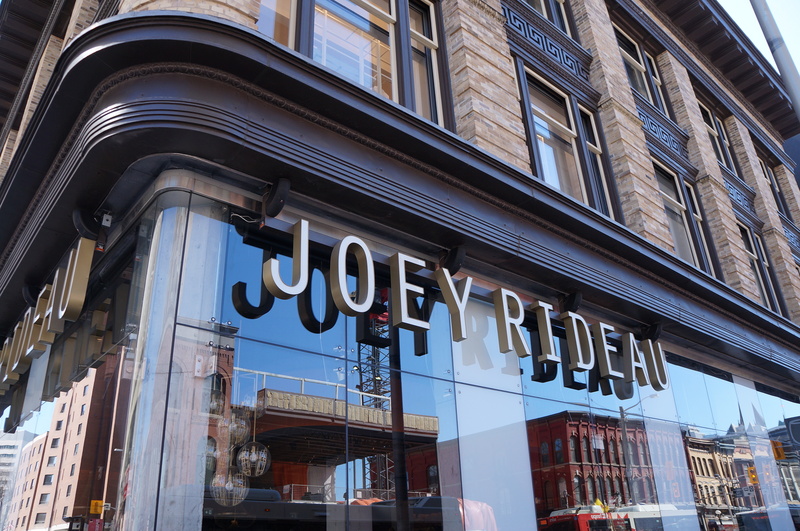 The popular JOEY Rideau restaurant, part of a chain, offers bistro-style cuisine with a chic decor and a casual atmosphere. 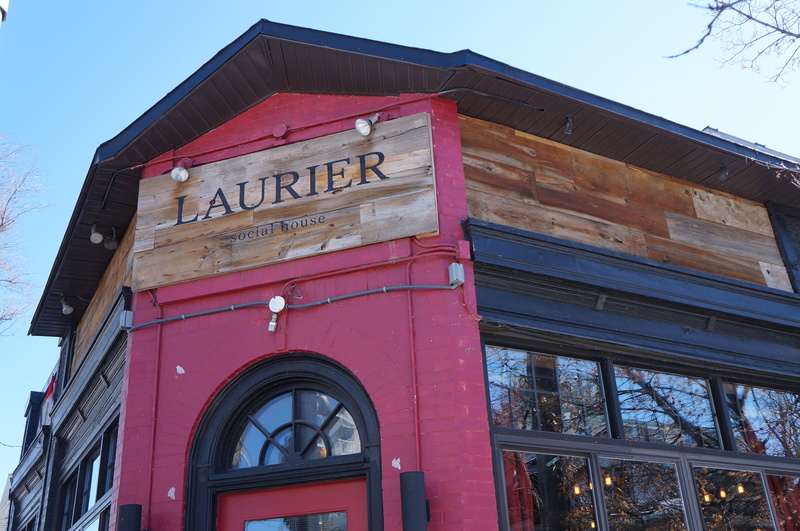 The Laurier Social House is a very lively restaurant, and is open later than most. It offers a wide variety of choices at attractive prices. 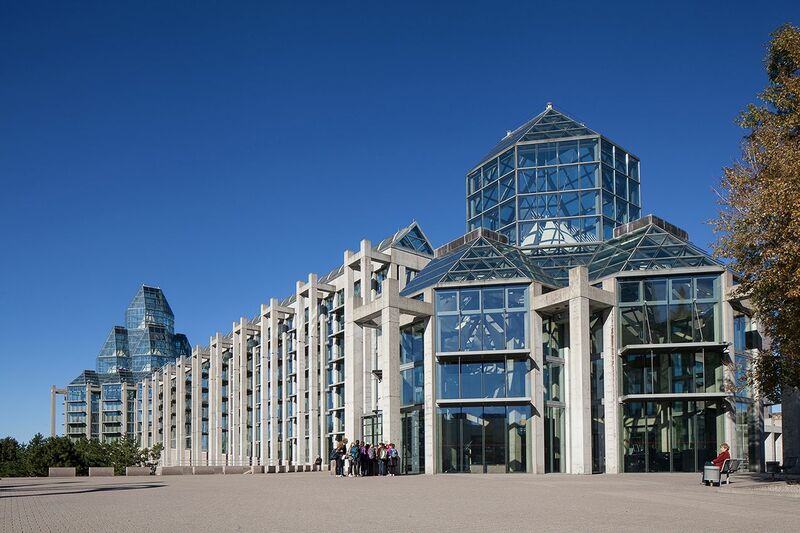 The National Gallery of Canada has one of the most outstanding collections of art in Canada. It features Canadian (including Indigenous) and European works along with special exhibitions. The building is easy to spot due to its high glass roof and the giant spider sculpture, Maman, in front of the entrance. The Canadian Museum of History is on the Gatineau side, in Quebec, right across the bridge. 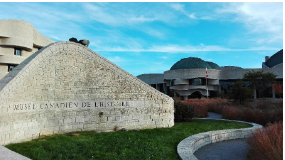 The various museum collections will show you the history of our country since its beginning. Many temporary exhibitions are also featured. The totem room is particularly impressive. 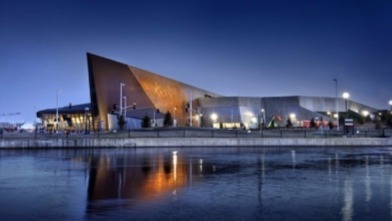 The Canadian War Museum presents Canadian military history and involvement in various world conflicts from the creation of Canada to the present day. It features many military and artistic objects and artifacts. 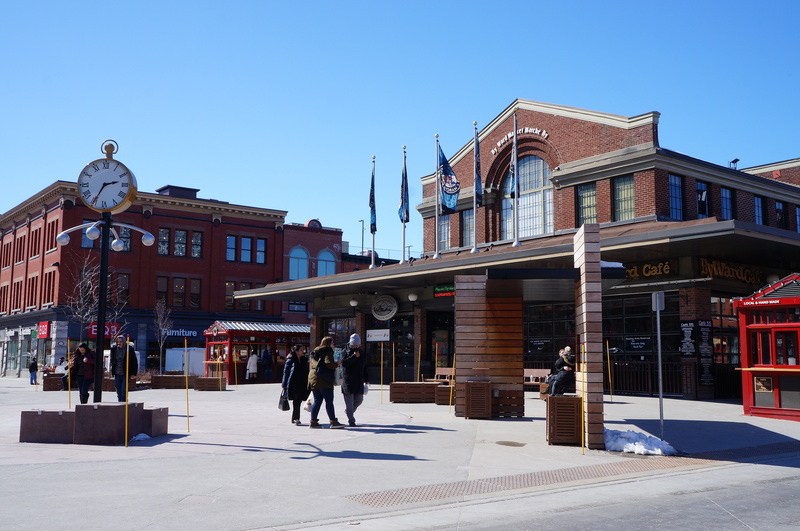 Visit one of Canada’s oldest and largest markets, the ByWard Market in downtown Ottawa. With many shops and restaurants, there’s something for everyone. Go ahead and try a beavertail, a typical Canadian pastry, during your visit! 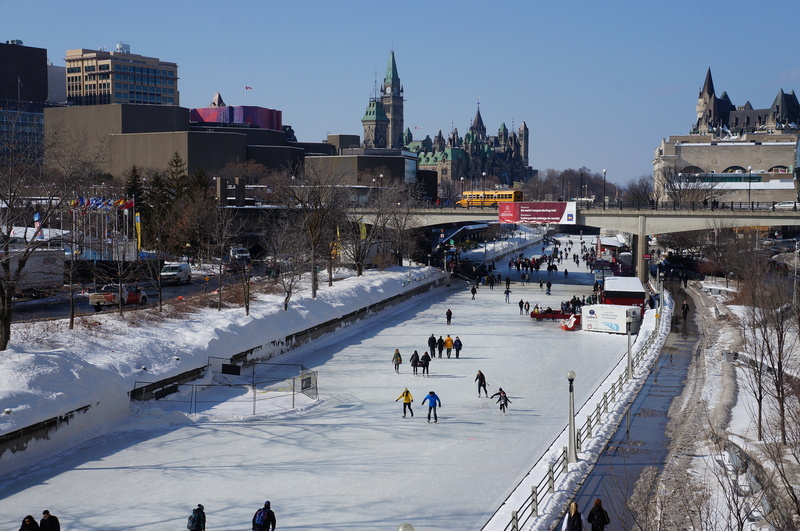 The Rideau Canal is an Ottawa symbol. In winter, it’s the longest ice rink in the world and in summer, it’s used for boat cruises. 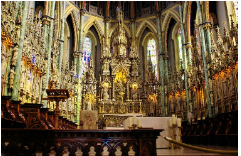 It is also the only UNESCO-recognized site in Ontario. 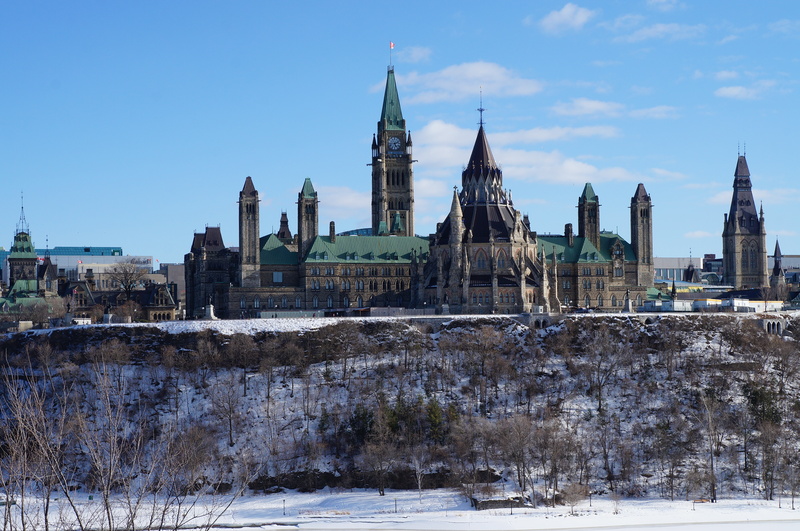 Parliament Hill, another symbol of Ottawa, is in the heart of downtown. Guided tours are offered daily to allow you to discover the architecture and interior of the Parliament Buildings. 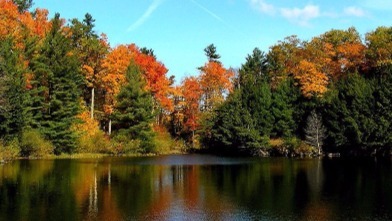 Gatineau Park, just 15 minutes away from downtown Ottawa by car, is a protected area of over 36,000 hectares. Its many trails allow visitors to discover beautiful landscapes, lakes and meadows. In winter, there’s cross-country skiing and snowshoeing, and in summer, Meech Lake offers a lovely beach to soak in the Canadian sun. 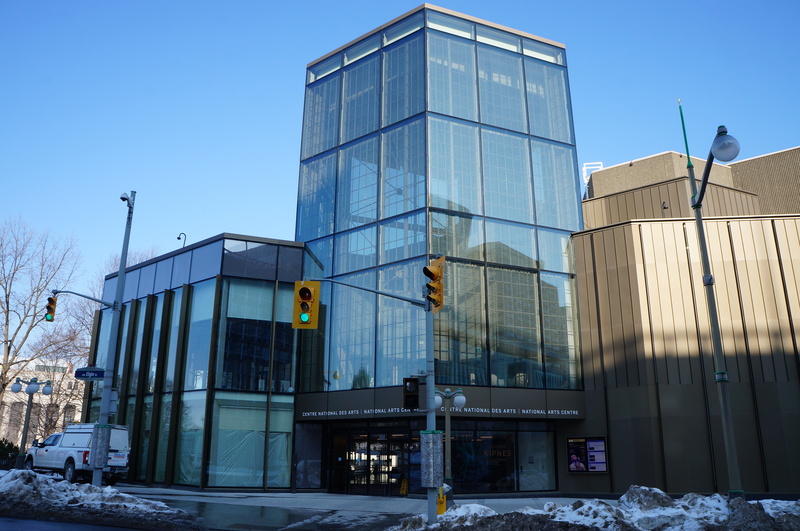 The National Arts Centre offers a varied program of concerts, plays and dance performances throughout the year. When the temperature is between -5° at night and +5° during the day, the maple syrup is at its best. 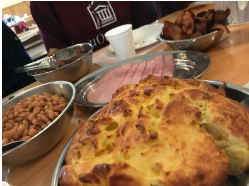 A popular tradition is to go to a sugar bush to see how maple syrup is made and eat a giant brunch: pancakes, bacon, sausages, oreilles de crisse, tea, coffee and, of course, maple syrup. Notre Dame Cathedral faces the National Gallery. Free to visit — the dark roof studded with golden stars is mesmerizing and if you’re lucky to catch a sunny day, the stained glass windows reflect colours everywhere. 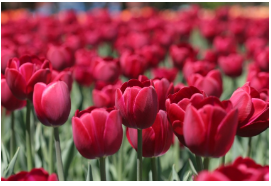 The annual Tulip Festival features a million tulips blooming in public areas, including 250,000 in Commissioners Park near Dow’s Lake. Join the fun on Wednesdays at noon for free yoga on the Parliament Hill lawn. Bring your own mat and water! 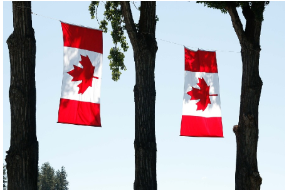 Don’t miss Canada’s 151st birthday in the National Capital Region, filled with pageantry and celebration! Inside and around (during the summer) the market building, enjoy diverse souvenir shops. at the crossroad of William and George street. There are many little poutine shacks on Rideau street. Discover cookies with Canada/Obama/Trudeau as decoration. 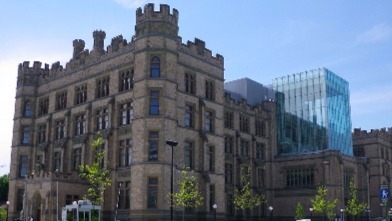 We have great hotels that are near the University of Ottawa. Do not hesitate to contact us to have any information regarding your stay in Ottawa.